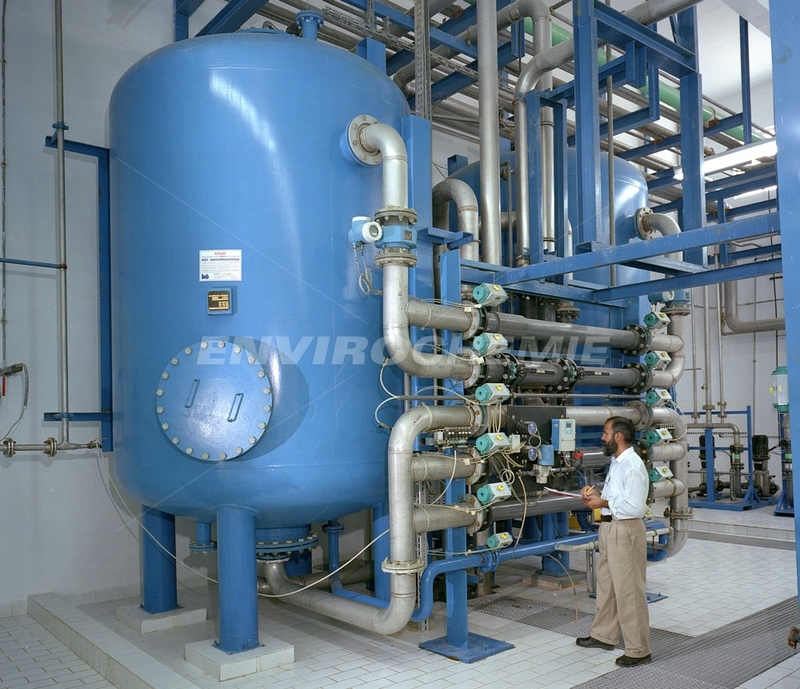 Our Envochem® ION ion exchanger plants are designed and built exactly to your requirements. We select the quality resins that ensure the required water quality is achieved. If required, we manufacture the ion exchanger plants with an integrated gravel bed filter as a pre-treatment stage. Typical applications are water circulation, water treatment, removal of residual solids, recovery of metals and precious metals, or flue gas cleaning.